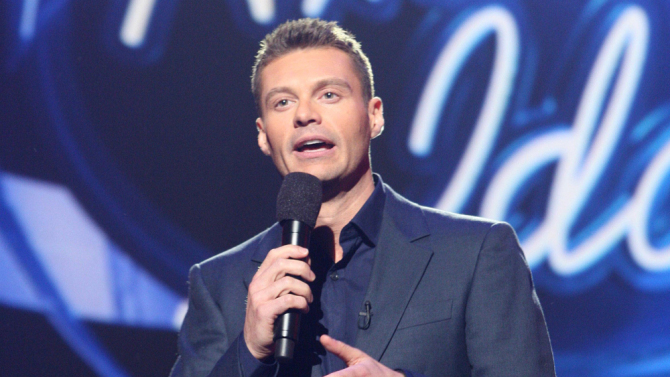 Thursday morning On ‘Live with Kelly & Ryan’ Seacrest confirms he will be returning to American idol. American idol was cancelled in April 2016 but it’s back. The only other confirmed judge is Katy Perry. Next Will the juice be let loose?